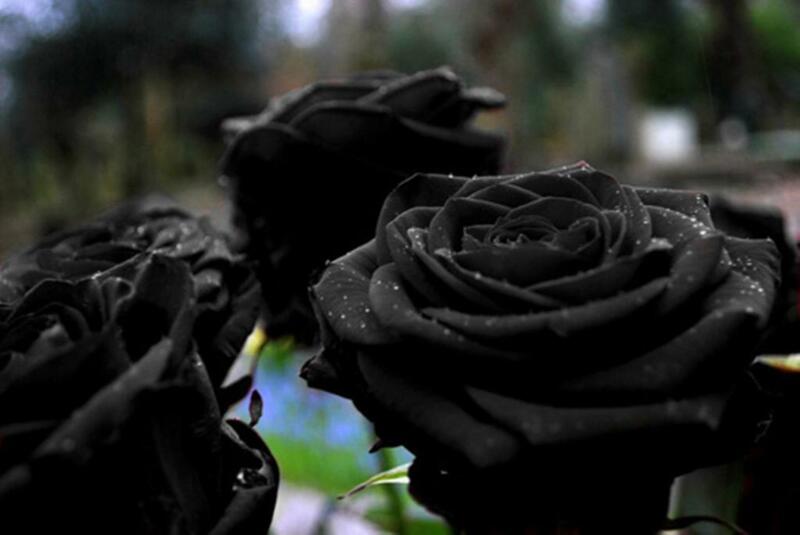 Share the post "Amazing Black Roses of Halfeti"
Turkish Halfeti Roses or the “Lord of the roses” – as it is affectionately dubbed by flower aficionados – are incredibly rare. 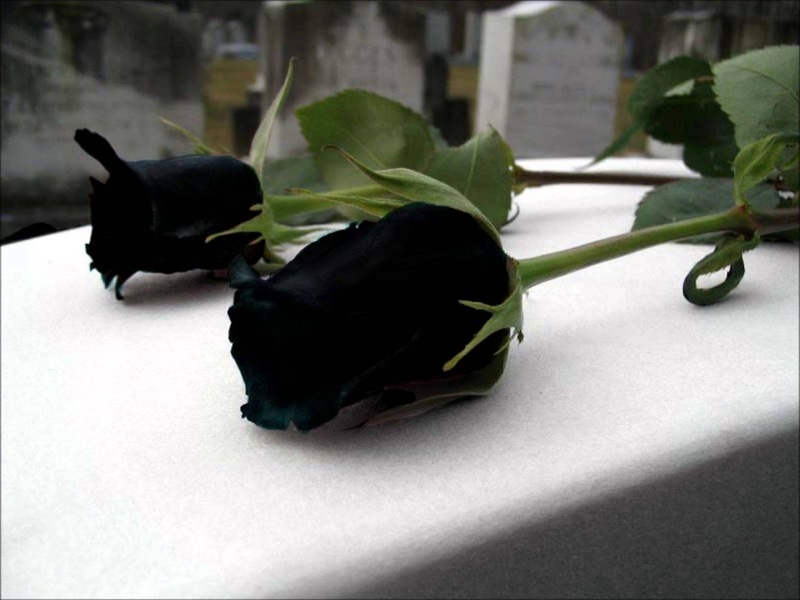 These roses so black, you’d think someone painted them. But that’s actually their natural color. Although they appear perfectly black, they’re actually a very deep crimson color. These flowers grow in small number, and only in the tiny Turkish village of Halfeti, located in Southeast Turkey, on the banks of the ancient Euphrates river. Halfeti stores a deep and turbulent history. It has been Assyrian, Greek, Babylonian, Byzantine, Arabic, and Ottoman. Conquered, sieged, and even sunken by a recent dam, Halfeti has survived. Thanks to the unique soil conditions of the region, and the pH levels of the groundwater (that seeps in from the river Euphrates), the roses take on a devilish hue. Exceedingly rare by virtue of its extremely limited geographical reach, the Halfeti Rose is made even more precious by the fact that they only appear black in the summer months. In other seasons, they grow with a pronounced, but still very dark, red tint. Turkish people consider the flowers to be symbols of mystery, hope and passion, and also death and bad news. Unfortunately, the black roses of Halfeti are an endangered species. They have been under threat of extinction ever since the residents of the village moved from ‘old Halfeti’ in the 1990s, when the Birecik Dam was constructed. 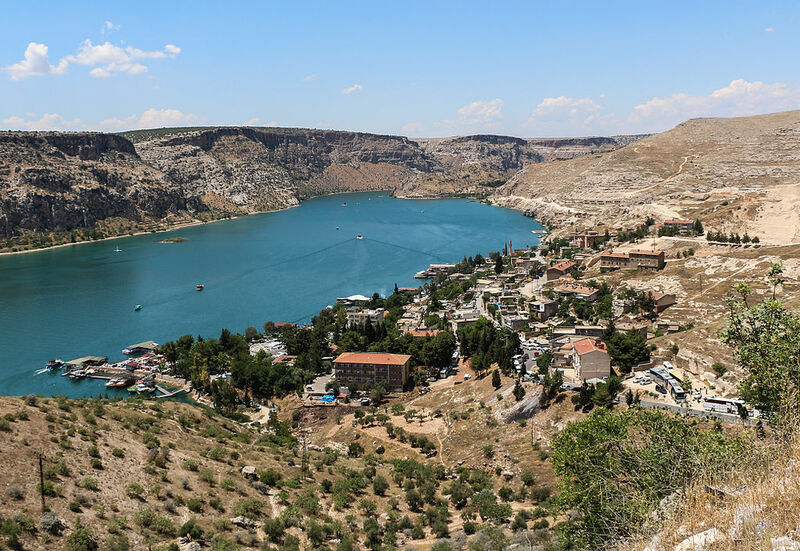 Old Halfeti and several other villages were submerged under the waters of the Euphrates, when the dam was made. The new Halfeti village was re-built on the grounds of Karaotlak village, merely 10 kilometers from its former location. This short distance proved fatal for the beautiful black roses. The villagers replanted them in their new gardens, but the flowers didn’t like their new environment. 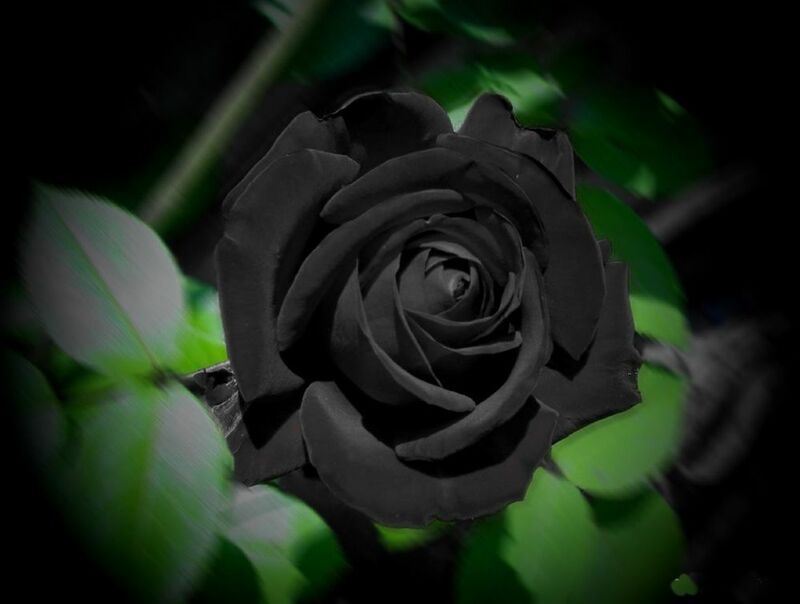 There was a steady decline in the number of black roses grown in the region. The district officials have made efforts to save the roses. They collected seedlings from village homes and replanted them closer to their original surroundings in greenhouses. Do you grow Turkish Halfeti Roses in your garden? What is your experience with this plant? Please share in the comments below! Do you sell Turkish Halfeti Roses seeds or have plants for sale? You can place your advertisement here. Contact us now! from where could I buy it? ?